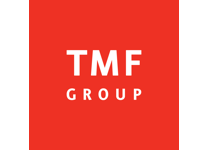 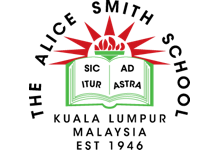 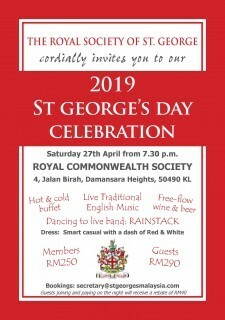 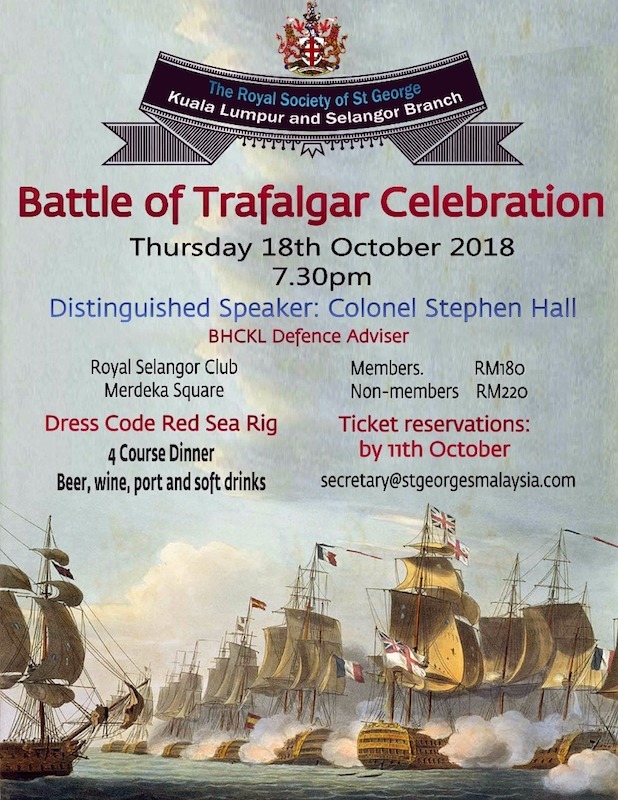 Join The Royal Society of St. George (Kuala Lumpur & Selangor Branch) as they host the annual celebration for the Battle of Trafalgar, the most important sea battle of the 19th century. 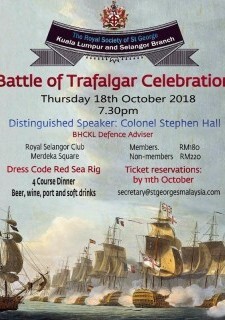 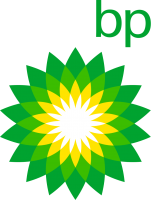 Britain’s victory led them to becoming the world’s largest sea power for 100 years. 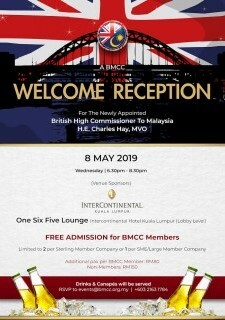 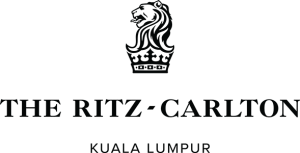 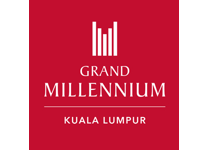 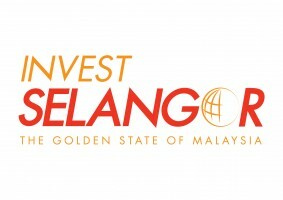 Featuring Colonel Stephan Hall, Defence Adviser at the British High Commission KL, this evening dinner will feature a 4 course meal with drinks and due to be held at the Royal Selangor Club, Merdeka Square, Kuala Lumpur.